These are pretty sweet. 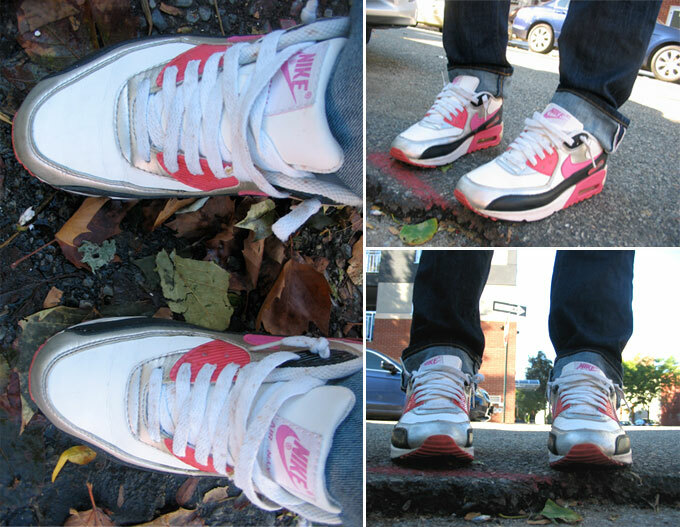 Pink, black and silver Air Max 90s that I bought on eBay. I think maybe the only thing I've ever bought on eBay. I placed the winning bid via my Blackberry during a smoke break when I was working at a dive bar called The Deck on the Columbia River one summer. It was a sweet gig. They are a bit snug but they still look fairly new-ish, so I try and take good care of them. 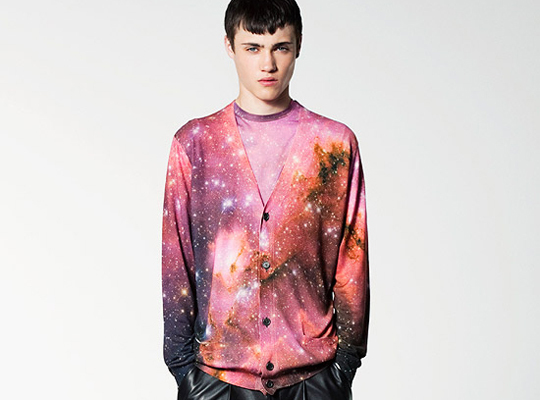 Also can I please have these Christopher Kane mens pieces asap?